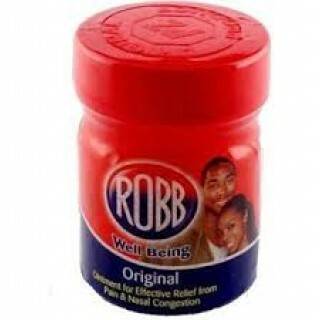 Robb is a household name for mentholated ointment and is the leading ointment brand in Nigeria. Robb provides best first-relief from aches, pains and symptoms of cold and flu. With scientifically proven ingredients and a strong brand heritage of over 50 years, the brand offers a wide range of innovative products and formats for a wide range of ailments.